Next week is the AOU show and now it’s Namco’s turn to draw attention to some of the products they will have there. There are a couple of games which are no-brainers – Tekken Tag Tournament 2 and Wangan Midnight Maximum Tune 4 but there is a little more to it than that. For starters, TTT2 is going to be shown with new software that “evolved dramatically to add new elements”. They are calling it New Tekken Tag Tournament 2 for now, so it must be somewhat of an important update to give it a slight name change so soon after it was released in September last year. I am personally curious to know if those changes will be brought to the US arcade version and also when exactly we are going to see the US version now that the location tests have completed. 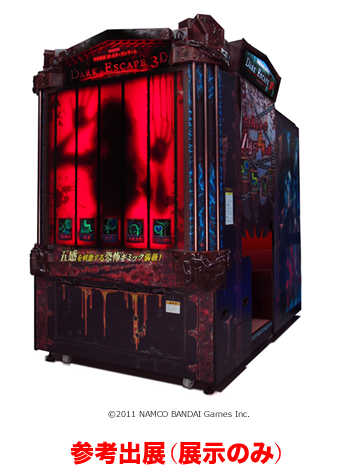 One title we have talked about a few times that has also shown up on location test out West, Dark Escape 3D will be there in a playable form. So will the new Mobile Suit Gundam Extreme VS Full Boost arcade title, which is slated for an April release, being the newest version of this series for Japanese arcades. As for some new stuff we haven’t heard of before there is a little of that. 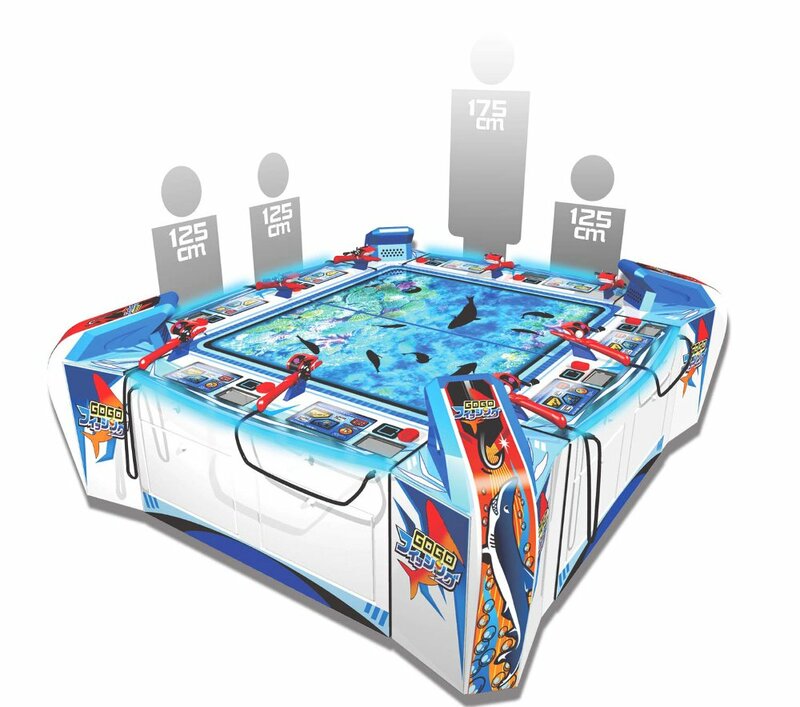 One in particular is a new air hockey table by Namco called Big Bang Smash. There are no pictures of it yet and they are saying it will use a new feature for four players to enjoy although what that is exactly is unknown for now. I imagine that it will be space-themed judging by the name alone (unless they throw us off guard by making a Big Bang Theory licensed game but that’s unlikely 🙂 ) and with as big as air hockey is out West, perhaps this is another game we might have a chance to see. As for games that are certainly not destined for Western releases are a few “Medal Games” they will have on hand. There is a Pokemon multiplayer game and a new fishing table game for eight players. The fishing concept seems to be used a lot in these types of games, especially in China, although they always use joysticks – Namco is going to use a fishing rod reel controller instead. That’s about it for now, you can read and see more over at 4Gamer.net if you are interested.